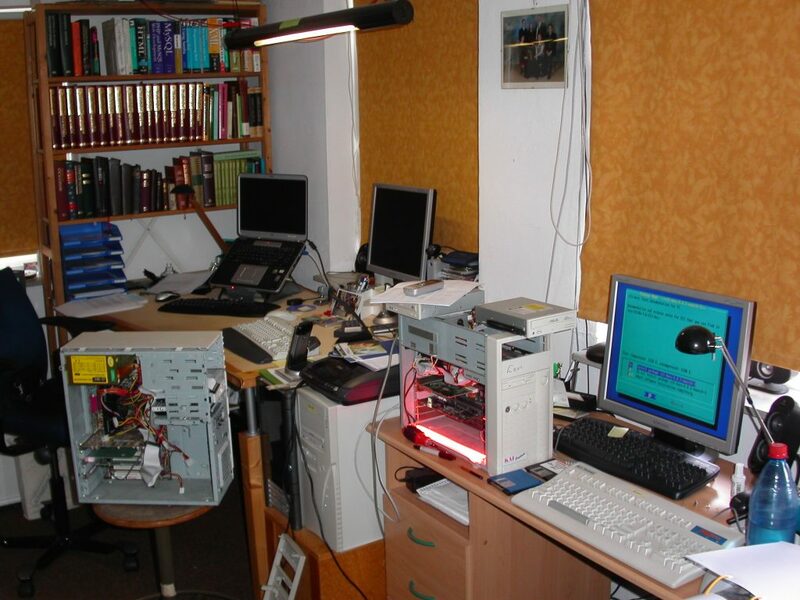 In this part of the site you will find info on the computers I owned and worked with, as well as general info about computer systems. I started out on a Hewlett Packard HP2000. That was on my Technical School (HTS in Dutch), where I studied Telecommunications and Computer technique. This historical image was taken in 1974 in the ESO offices in Santiago. You can see a teletype, a printer with a keyboard and perhaps a paper tape reader / puncher. This bulky computer, with one processor and a breathtaking 16 kilobytes of magnetic-core memory (! 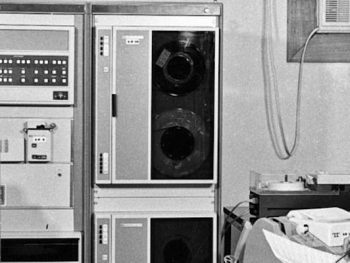 ), could store results on magnetic tape. Next was an experimenting board with an RCA 1802 processor. More info on the ELF II to be found here. 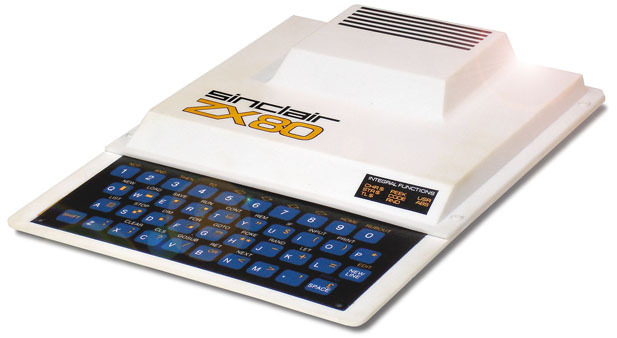 Somewhat later I bought a ZX80. A proper home computer that could be programmed in BASIC on a membrane keyboard. 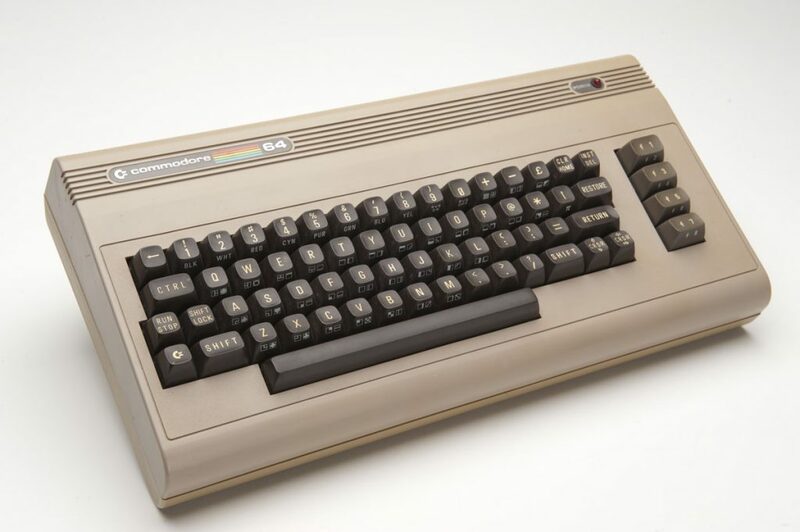 It had a whopping ONE KILOBYTE of memory that could be extended, at a price, to 16 Kilobytes. I bought and installed a conversion set to upgrade it to Sinclair’s next model, a ZX81. More info and background here. The flagship of the home computers! I still have it laying around somewhere. 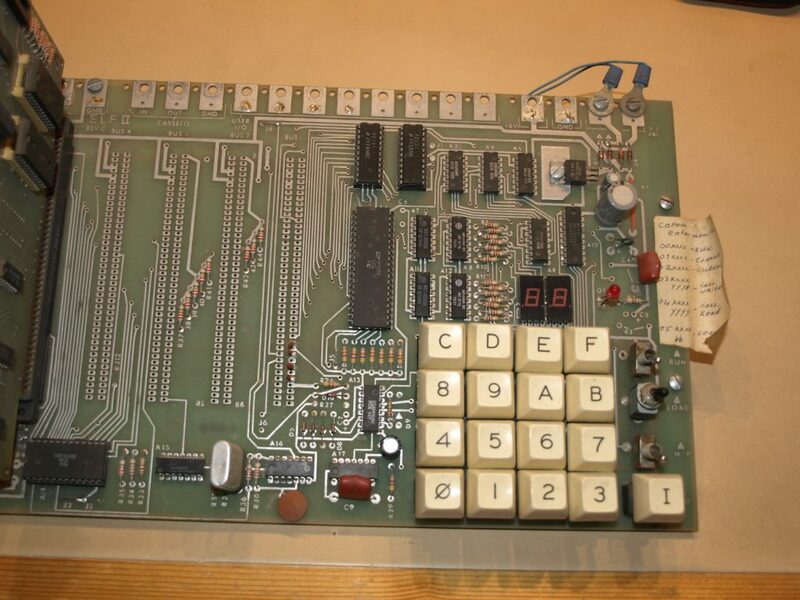 Programmable in BASIC and of course we had an assembler for this machine. More info and background here. I learned a lot on this machine, about coding, about different languages including 6502 assembly, etc. No, I didn’t own those, but I worked on them. 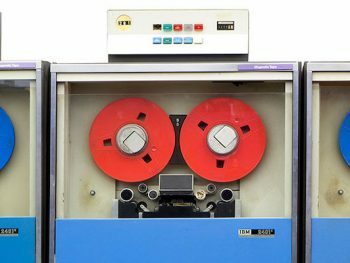 First, with the insurance company where I started my career in 1979, I worked on an IBM System/370 model 135 (I think it was); it ran DOS/VSE, it had 8 (eight) Megabytes of internal storage. It was in this period that I helped wave the old punched cards goodbye. 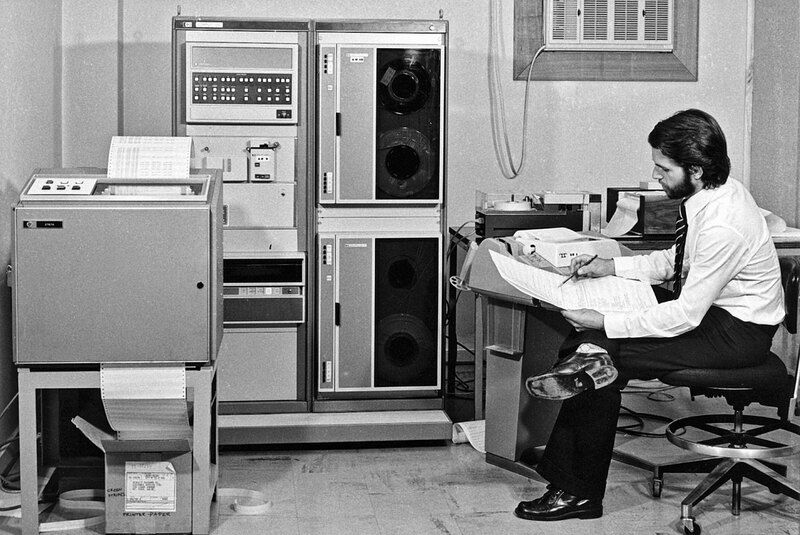 We wrote our programs on ‘coding blocks’ especially designed for COBOL and handed them to the ladies in the data entry room. They would punch them for us te be compiled. 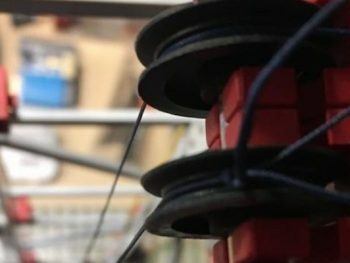 Then we got a listing back from the operators and we hoped there were not too many errors… During these five years we slowly made the transition to working online using ADR/VOLLIE, an online programmer’s workstation for coding and testing. In 1984 I switched to a little software house called Data Process, that through take-overs and fusions later became PinkRoccade Finance. There I followed almost all IBM courses there were to follow in the area of systems programming for S/370 series mainframe Operating Systems, DOS/VSE, MVS and VM. 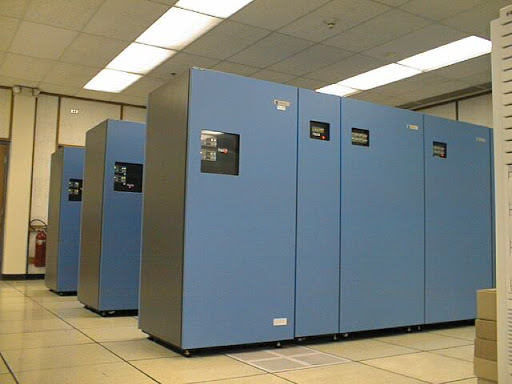 The company decided to punches an in-house mainframe: an IBM System 9370; it was a relatively small one, lovingly called a ‘baby mainframe’. Mind you they we’re still talking about 1,80 meter high… We ran VM on it and our users could (hold on to your hats)… EMAIL each other as well as clients! For this employer I also worked with a couple of major firms in the Netherlands: banks, insurance companies and pension funds. 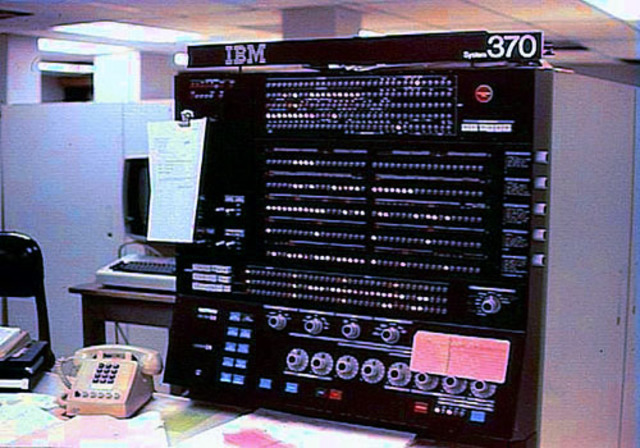 Especially at the banks we used large mainframes like the IBM 3090, mostly running MVS. 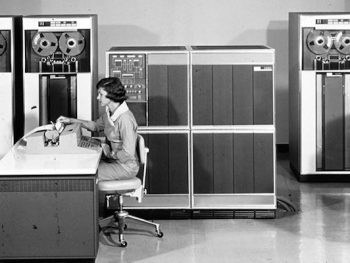 Those were the largest mainframes at that time. 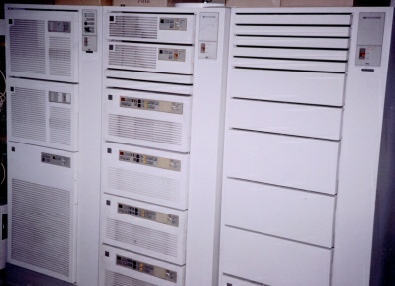 During this period I also worked with IBM in their Uithoorn site where they had 13 Operating Systems on 9 of these beasts and serviced IBM employees and their customers in the whole of EMEA; a total of about 150.000 users. Then, I’m guessing it was early 80’s, came the era of the IBM compatible PC‘s. I had numerous of those and worked with PC/DOS and every MS/DOS version you can think of, programmed (in 80×86 assembler) all kinds of utilities, like resident routines to display the time in the top corner of the screen – very advanced for that time. Also made a device driver once for a HP A0 plotter, that was fun. And as you can see (click the pic) I liked to tinker with my PC’s all the time. Hey, I built most of them myself… Also nowadays I still own a couple of these machines, one on which I run Linux (Ubuntu) and one with Windows 10 – that’s my gaming rig. 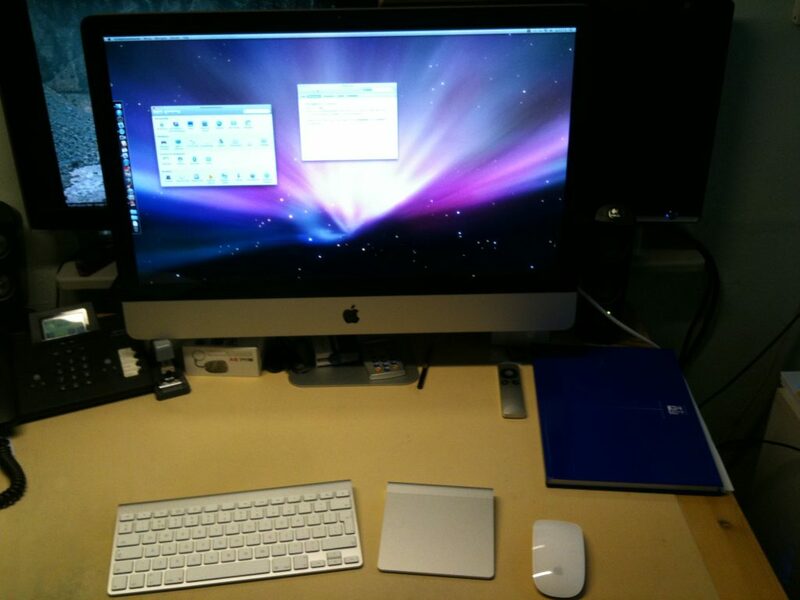 Around 2011, I made the switch to the Apple eco-sphere. 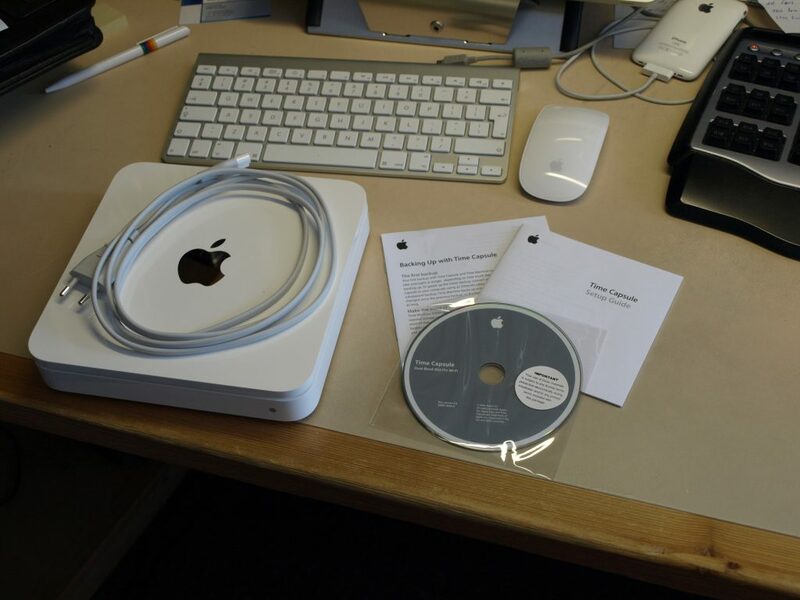 Started out with an iMac, soon followed by Time Capsule, a local backup solution, fire and forget. Data from my Apples is always automatically backed up at home. 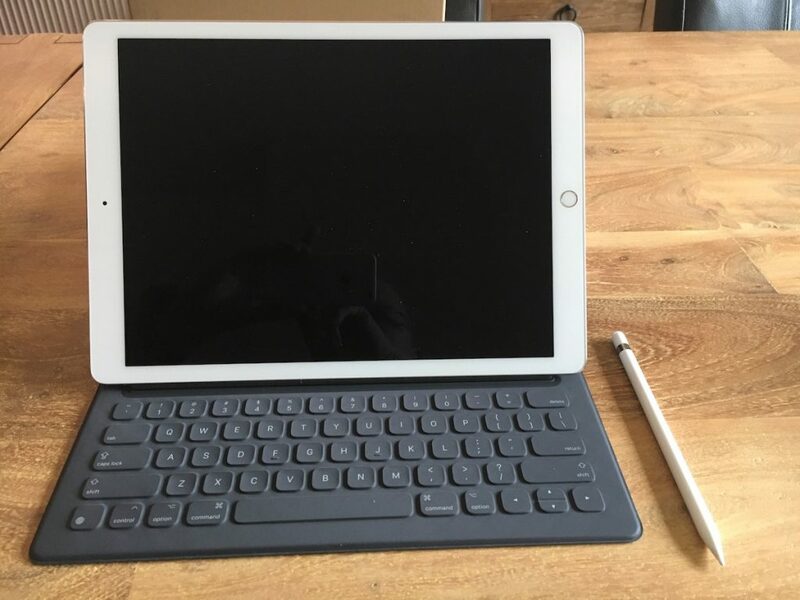 Later cam my MacBook Pro and in 2017 I got my iPad Pro. 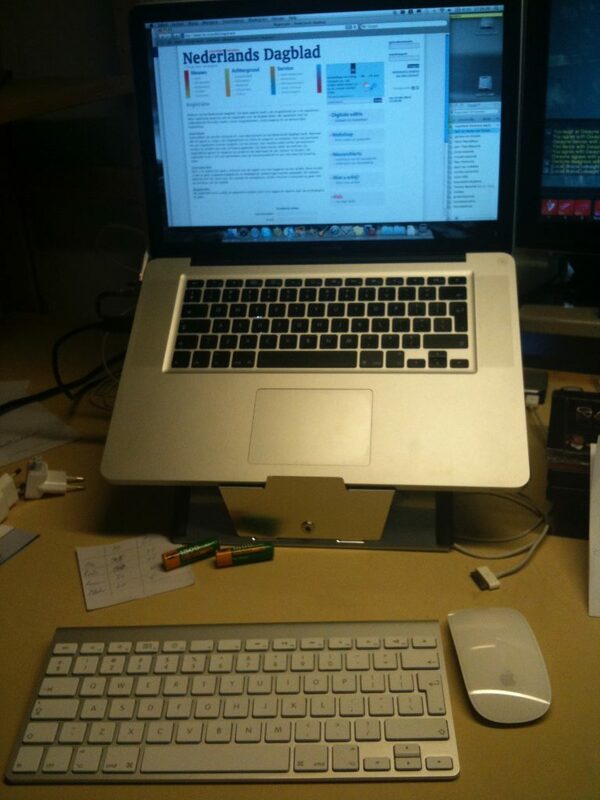 Apple’s slogan has mostly been true for me: “It just works!“. 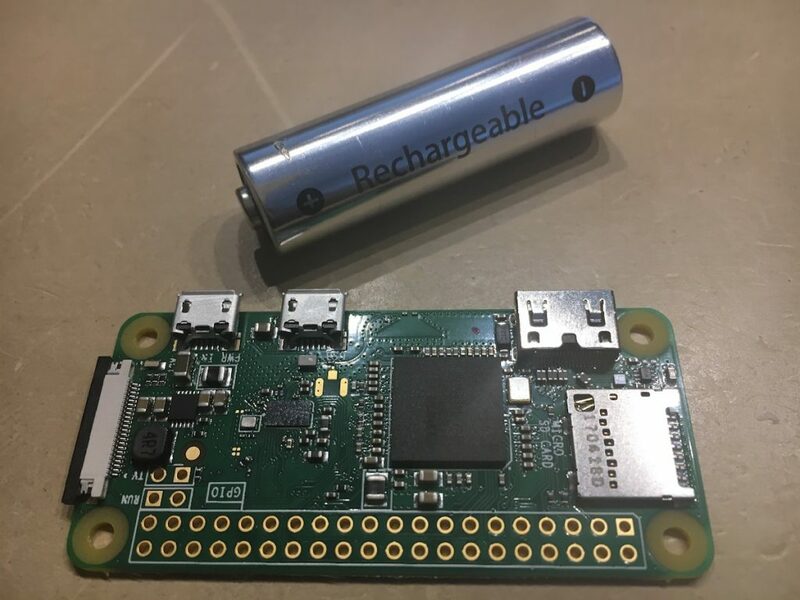 The Raspberry Pi has become quite popular over the last couple of years, I stepped in with the Pi 2B, bought a couple of Pi Zero’s as well as two Pi3’s. They are just so cool!